Creating the movement to quiet technology and be mindful of reality. How do you create an app that is focused on disconnecting from technology? TEEPS was tasked with this challenge when we were first approached with building Mode. 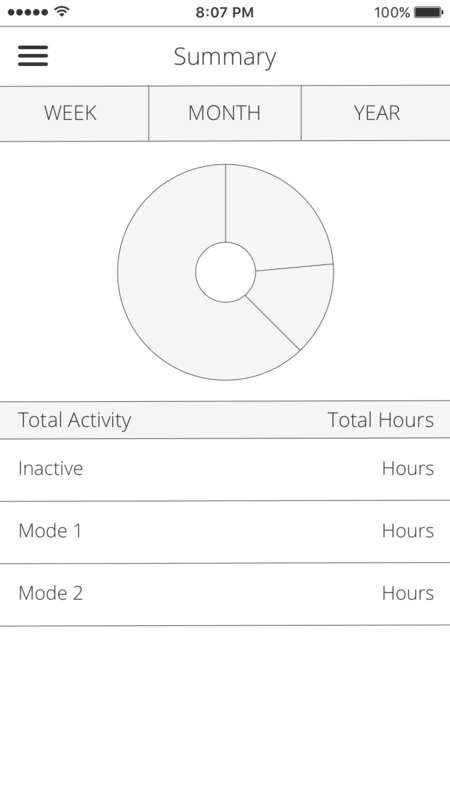 The goal was to create a tool that encourages activity outside your device while giving you a means to document your time spent being present. 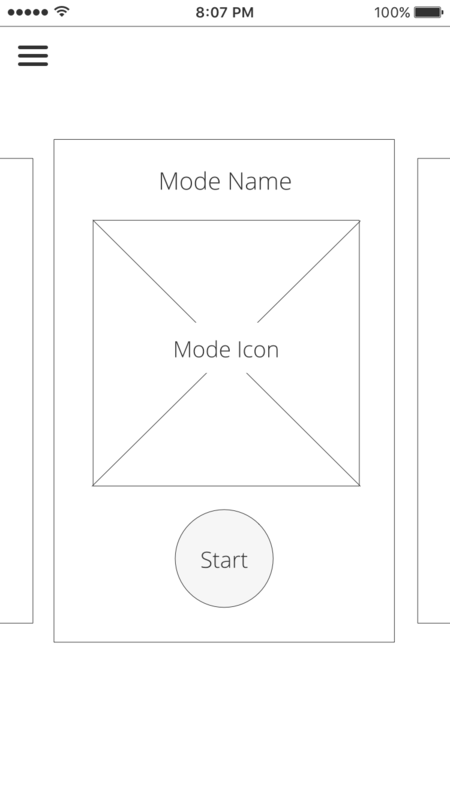 Counterintuitively, we focused on very limited user engagement within the Mode application. 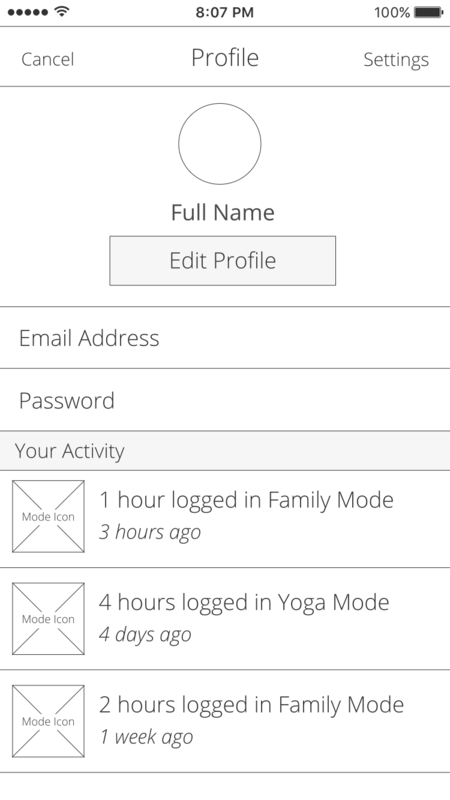 Our focus was for a user to quickly begin tracking time towards a Mode, exit the app, be entirely present in the activity, and later return to document their experience. We focused on simplicity with User Profiles within Mode. User Profiles were initially comprised of a Name, Profile Image, and a simple list of a User's Activity. 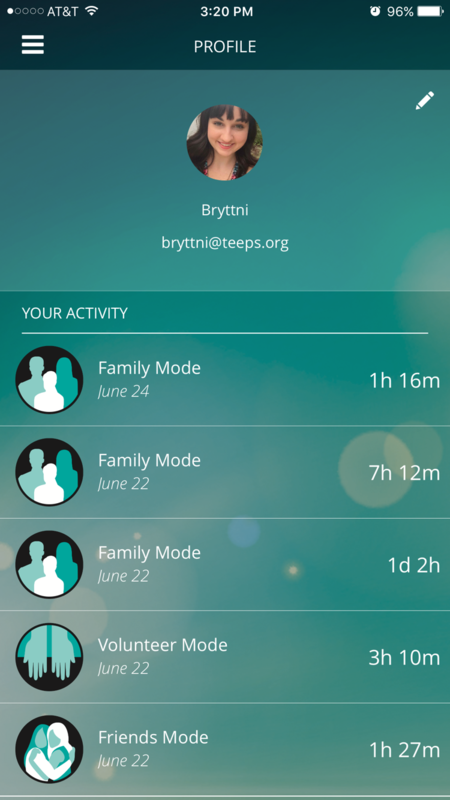 We wanted to provide a way for Users to include useful information about their time spent in a Mode. Rating a session and adding notes to reflect on later was a common request during our user testing. 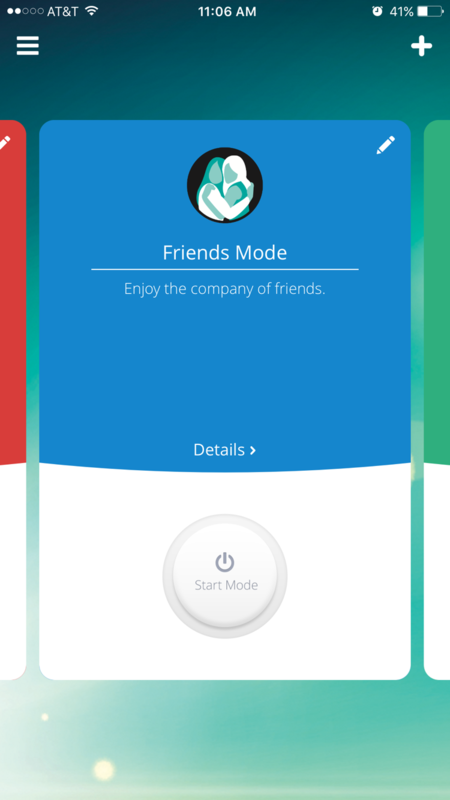 The Dashboard view is where a User can quickly swipe between the different Modes they have. 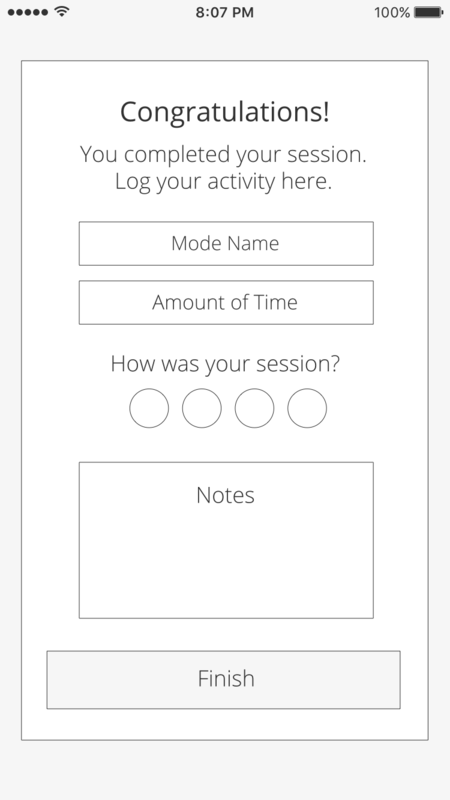 Simply open the app, select a Mode, begin your session, and put your device away to be present. 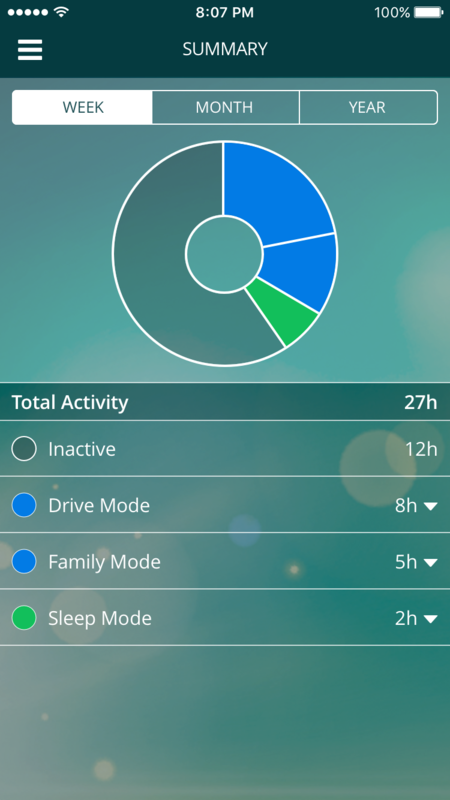 The Summary feature provides a unique view at where your time is being spent outside of technology. A User can visualize the hours spent being present in different areas of their lives and find ways to improve their focus. We have found TEEPS to be both very talented and comprehensive in their offerings and support. Mode is available for iOS and Android devices.